After 77 years of selfless service, Oski has finally confirmed his retirement, which will begin at the start of fall 2019. 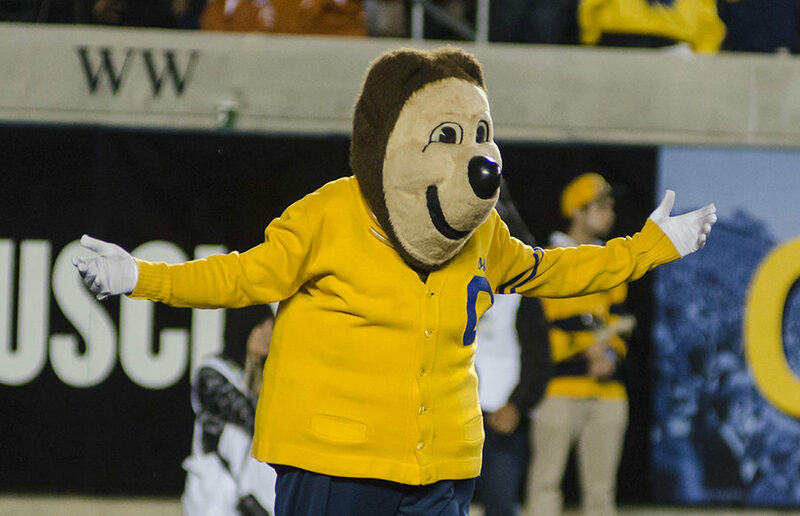 In this upcoming school year, Oski will be training his replacement to become the next iconic Golden Bear. Oski’s replacement has been revealed to be his own child, Cali. “It’s hard being a working single dad. It’s time for me to kick my paws up and let someone else take over. I would’ve retired earlier, but I wanted Cali to be ready first,” Oski told Clog reporters. With Cali being his only kin, Oski would only retire under the condition that Cali would take his place. “Oski was very firm with these conditions, but we’re happy to welcome Cali! She has Oski’s blood running through her veins. I expect nothing but greatness from her,” a spokesperson for the mascot hiring committee said in a statement. Cali, at 21 years old, is determined to continue her father’s legacy. “The skipping walk has taken me all 21 years to get right, and I still mess up at times. This next year, I’ll give it my blood, sweat and tears. Hopefully, I can come close to what my dad’s done,” Cali confided to Clog reporters. When asked about how she’ll differ from her father’s legacy at UC Berkeley, Cali told the Clog that she’ll be getting a whole new wardrobe. “I think it’s time for an upgrade to the outfit. We’re definitely sticking to a breathable material — I know how hot the football games can get. I want to add a little more blue than gold — it brings out my eyes,” Cali revealed in an exclusive interview with the Clog. At press time, Chancellor Carol Christ expressed her excitement for a new wave of “girl power.” Cali was seen preparing for her new reign by chugging a Bud Light through a tube in her eye.